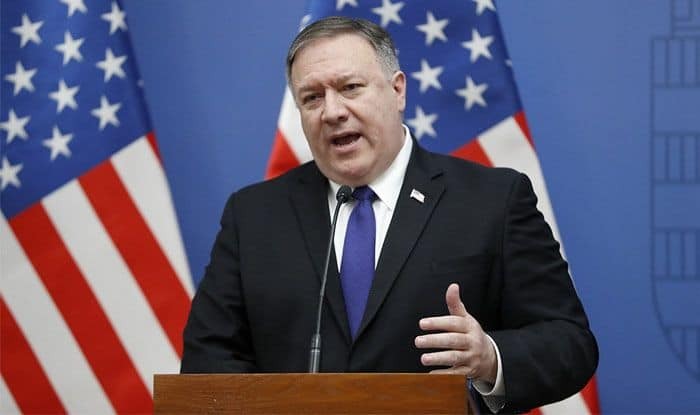 New Delhi: A day after Indian Air Force struck Jaish-e-Mohammed’s biggest camp in Pakistan, the United States on Wednesday firmly asked Islamabad to take “meaningful action” against terrorist groups operating on its soil and underscored the importance of avoiding escalation at any cost after India targeted terrorist camp in Pakistan. Forty Central Reserve Police Force (CRPF) personnel were killed in a suicide attack by Pakistan-based Jaish-e-Mohammed (JeM) in Jammu and Kashmir’s Pulwama district on February 14, sparking outrage in the country. Following the incident, India on Tuesday bombed and destroyed JeM’s biggest training camp in Balakot in Pakistan’s restive Khyber Pakhtunkhwa province, about 80-km from the Line of Control (LoC) early Tuesday, killing a “very large number” of terrorists, trainers and senior commanders.